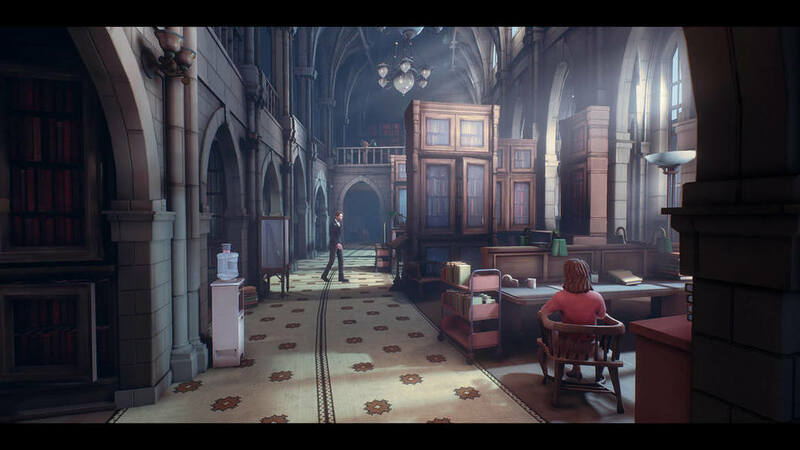 White Paper Games for the second time has delayed The Occupation, its first-person thriller games. The Occupation will now release on 5th March, 2019 on PC, PlayStation 4, and Xbox One. "We've finally been able to lock the release date of The Occupation to 5th March, 2019. We've had to wait a little longer to get organised on all the platforms but we've had the green light so we should be able to share our last 4 years of work with you VERY soon. ", White Paper Games said in a tweet. "The Occupation is a first-person, fixed-time, investigative thriller set in North West England on 24th October 1987. You play as a journalist in a detailed, systems-driven world where people react to your actions and time is your biggest enemy."